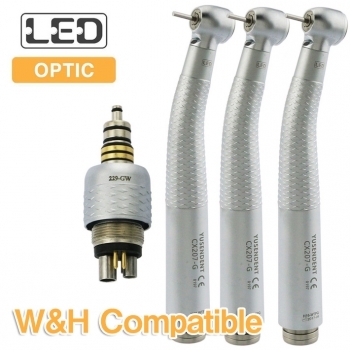 Buy Cheap NSK PANA MAX High Speed Push Button Standard Handpiece form Alandental.com|Dental Equipment for Sale! 1. 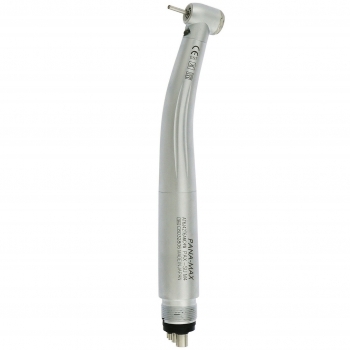 The NSK PANA Max series offers a powerful, yet economical alternative in high speed handpieces. 2. Every feature is engineered to deliver unparalleled performance vs. cost ratio, thus helping you work more efficiently and comfortably. 3. 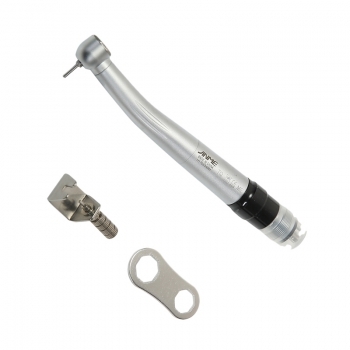 The traditional fixed-back models connect directly to all standard tubing and are available in miniature and standard head sizes. 4. 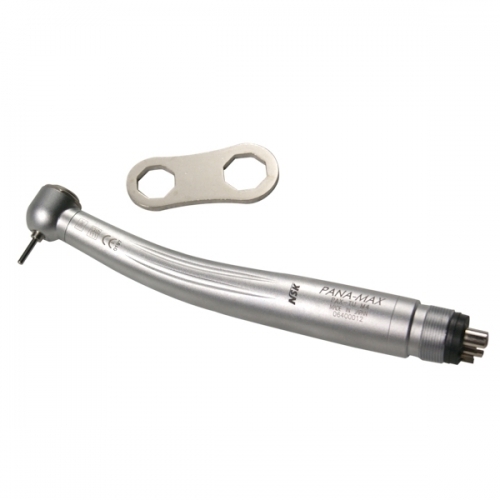 PANA Max handpieces feature the NSK Clean Head System and have a single port water spray. Modern clipper-built design with elegant and attractive appearance. 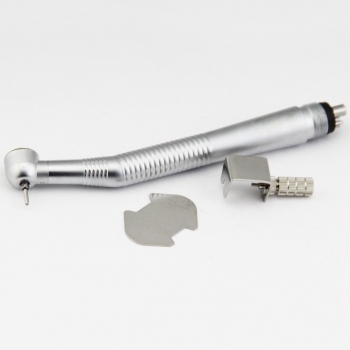 Comfortable handle, slide-proof, durableand easy to clean. Burs easily exchanged with the Key lock. Offering a better eyeshot and angle, improving working efficiency. 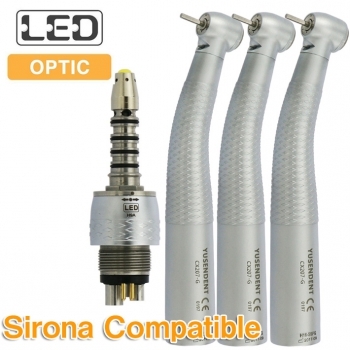 High density cartridge with high cutting efficiency, anti-high temperature and no vibration and noise. 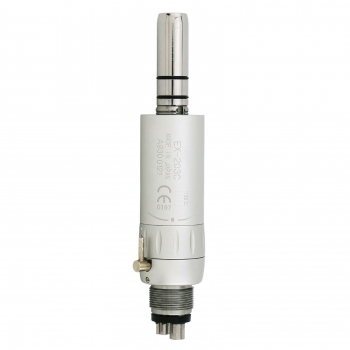 Supply air pressure: 245-392KPa (2.5-4kgf/CM2). high speed Pana Air S model. 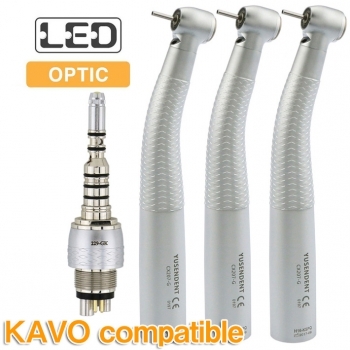 NSK Dental High Speed Handpiece push button PANA-AIR∑ S.